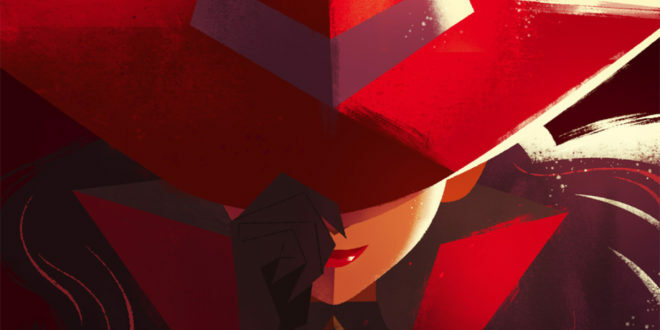 Last Friday, Netflix released a new Carmen Sandiego animated series based on the hit videogame and children’s animated series of the ’90s. It stars Jane the Virgin’s Gina Rodriguez, as Carmen Sandiego – a role she’s more than thrilled to be portraying, and Stranger Things’ Finn Wolfhard, as a teenager hacker going by the alias: Player. The series is fantastic. Its animation is magically colorful, action sequences fluid, and environments both rich and beautiful. With a cavalcade of characters from various cultural backgrounds, well represented in the series’ globetrotting adventures. What’s great about this iteration is that it’s smart but also doesn’t shy away from the action. More secret agent spy thriller than the traditional educational video game. It all begins in untraditional fashion: with a two-part Carmen Sandiego origin story. Something groundbreaking for the series, as Carmen has always been a mysterious lady in red – little to nothing known about her cultural background or backstory. Zack and Ivy (Left). Carmen. Shadowsan and Tigress (right). In her origin story, we meet Carmen as an abandoned child. See her develop, play pranks, and grow as sort of a prototypical ‘blacksheep’ at Vile’s academy for thievery. She has mentors, best friends, and even a possible romantic interest? That is of course until things inevitably go awry, and Carmen has to leave the only home she’d ever known. In this version, Carmen is a young adult, most likely late teens or early twenties. She is a good person – using her brilliance in espionage and tactics to play a robin hood figure of sorts. The writing does a great job at modernizing the character. Making Carmen an incredibly well-rounded girl with an assortment of skills, but also someone human that the viewer can warm up to – especially when compared to the calculating yet cunning version of her character often portrayed throughout the decades. Once the origin story is over, the series slides into its more episodic structure. One caper per episode, usually, with some geographic and historical details of each new location. We follow Carmen Sandiego as she travels all over the globe: France, Indonesia, Ecuador, Netherlands, Australia, India, and the US. With each handpicked location: historical backstories about priceless artifacts and fascinating geographical details. There are also, cameos and callbacks to the original animated series and game shows. The criminal organization VILE returns serving as the series antagonists. As does ACME, whose mission it is to bring the VILE criminal underworld down. Zack and Ivy, of the original animated series, return as the brother and sister duo bent on aiding Carmen in her capers. Netflix greenlit 20 episodes of the series. So far, season one has only dropped nine, meaning there is either a midseason break in the works or a second season to be debuted later – at Netflix’s whim. Overall the series is well done and very detailed. Especially, the personal aspects of Carmen’s history. 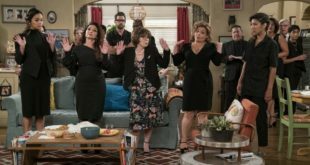 Do yourself a favor though, don’t look too much into the series online because the finale was so authentically surprising – even I didn’t see coming. 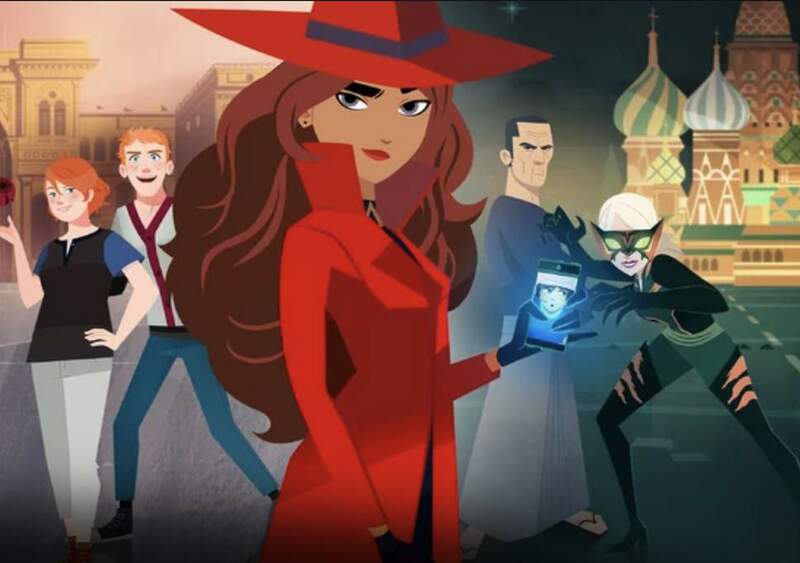 Overall, Carmen Sandiego is a beautifully redone reboot and I’m excited to see more episodes.